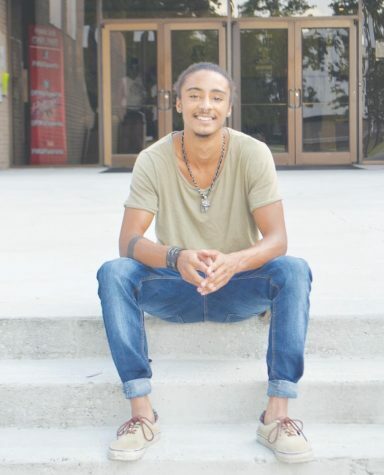 In high school, Michael Wilson was a three-sport athlete, excelling in football, basketball, and baseball. 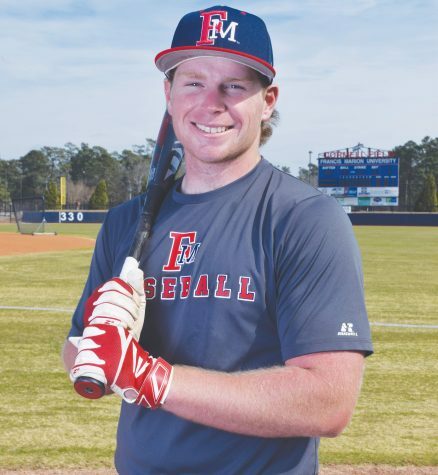 Now, as a sophomore business – economy major, Wilson is only playing baseball, and as the starting third baseman for a Patriot squad ranked number one in the nation to start the coming season, he is still excelling. Wilson is part of a baseball family and has grown up playing the sport. “Ever since I could walk I’ve known that I wanted to play baseball,” Wilson said. 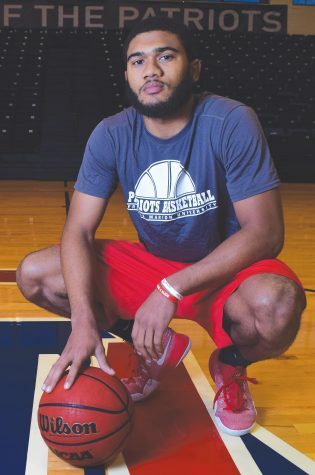 The Florence native is off to a very promising start so far in his time as a Patriot. Wilson is the cousin of former Patriot player Barrett Kleinknecht. 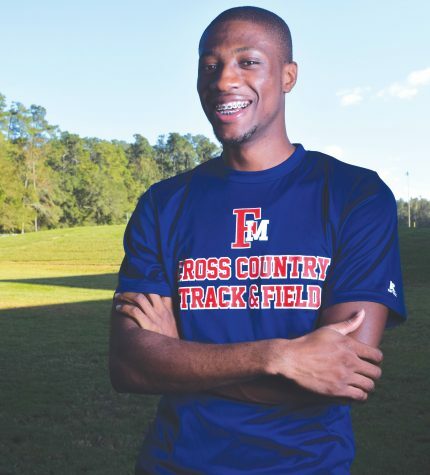 Kleinchnect was an All-American at FMU, and received All-Peach Belt Conference honors each of his two seasons as a Patriot. He was recently drafted by the Atlanta Braves and is playing in the team’s farm system. The success of Wilson’s family doesn’t stop there. Wilson’s father, Mike Wilson, played baseball for the Patriots from 1976 to 1979. 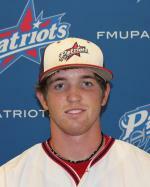 Mike Wilson owns the Patriot’s single-season record for stolen bases with 65. 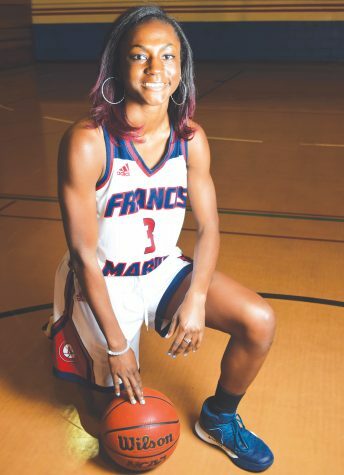 FMU compiled a 105-45 record in his four years on the team, and he ended up receiving All-District, All-Area, and honorable mention All-American honors. He was drafted by the Chicago Cubs and played for two years in their minor league system. Wilson seems to be headed in the very same direction. Last year as a freshman, Wilson started all 57 games for the team. He hit for an average of .374, his 85 hits leading the team. Wilson also recorded one home run and thirty RBIs. Wilson finished the season tied with now senior outfielder Buddy Sosnoskie in total bases with 111. His run total; 72, was not only the highest on the team, but put him 27 runs higher than the second closest contender. All of this was good enough to earn him Freshman of the Year for the 2011 season, which Wilson says is the most memorable experience of his baseball career up to this point. 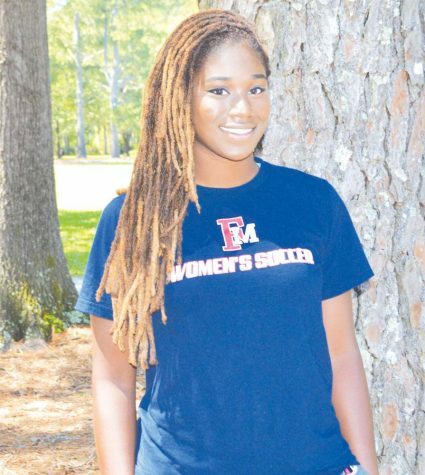 Wilson shares a common goal with many of the other FMU players. 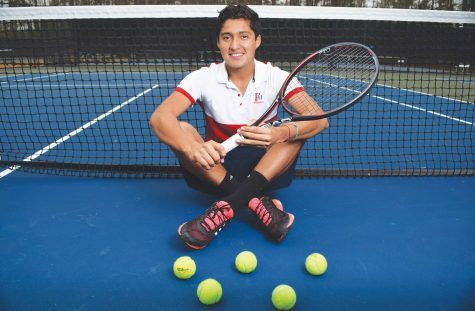 “One of my life goals is to play professionally after college,” Wilson said. 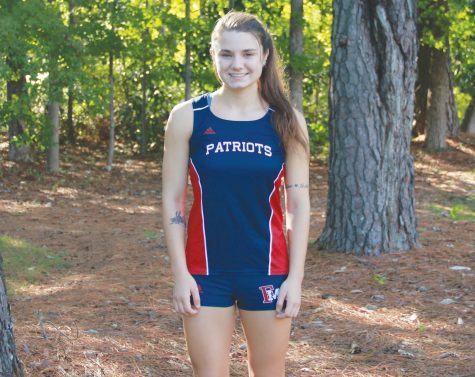 The strain on any college athlete, no matter what sport he or she plays, is challenging. To stay on top of his game, and in the best possible shape, Wilson runs, rides his bike, and works out five to six times per week. 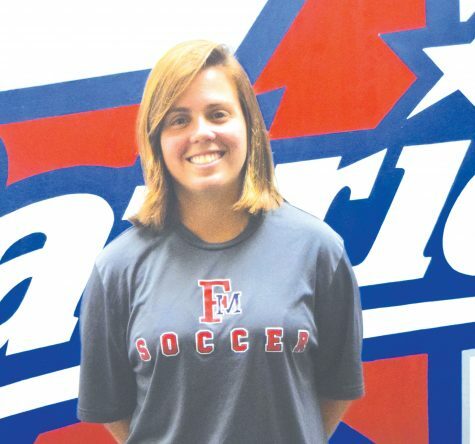 “The biggest goal that I have before I leave FMU is to get a ring for winning the World Series. Hopefully, my dream will come true this upcoming season,” Wilson said. The Patriots are indeed in prime position to chase after a World Series title. They begin the season ranked as the top Division II school in the country, and with their new field nearing completion, fans will surely be watching in anticipation to see where this season will take them. 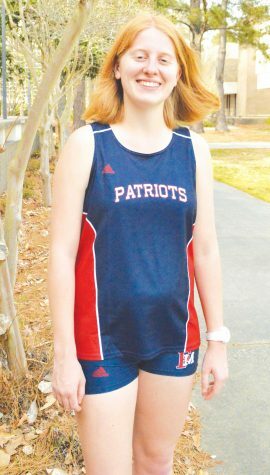 Watch for Wilson when the team takes the field on Saturday, Feb. 4 when The Patriots open the season playing Limestone.